Inside each document (when logged in to your new domain account) click “File” and “Make a Copy.” This will make a new copy on your new domain that is not linked with the old domain. You can then share any users with the new version. Note: we are currently developing the ability to do this programmatically. Our new version of our software will address this issue. How does ShuttleCloud get access to migrate the data? 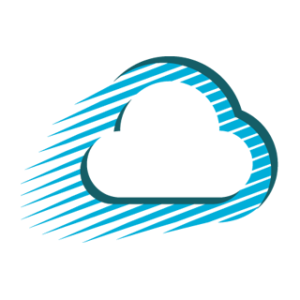 ← How does ShuttleCloud get access to migrate the data?